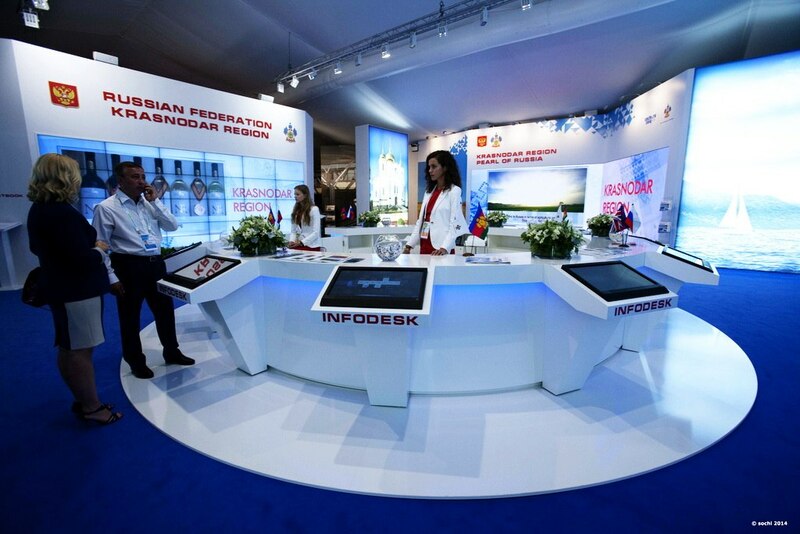 An amazing transformations is taking place, a remake of Sochi, Russia. 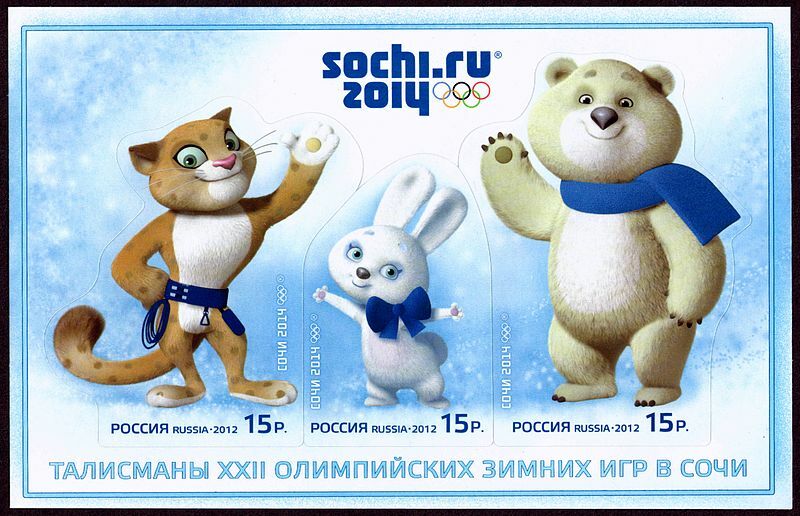 “Sochi 2014” is the theme of the International Olympic Games, winter 2014 and 7 February will be here before you know it. 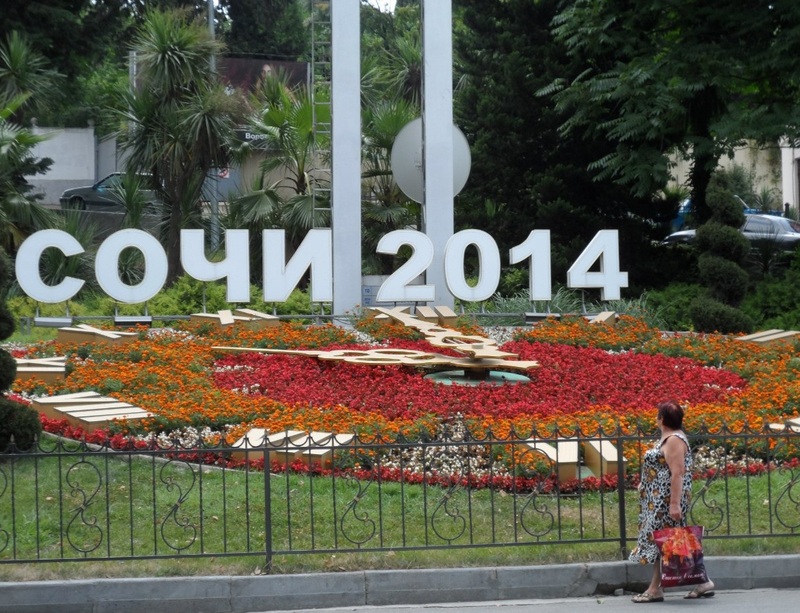 Sochi has for years been a popular resort destination for Russians and today there is a new look in Sochi. Work continues to progress nicely on the Olympic facilities and already the city is attracting visitors far ahead of the 7 February 2014 start of the Winter Games. 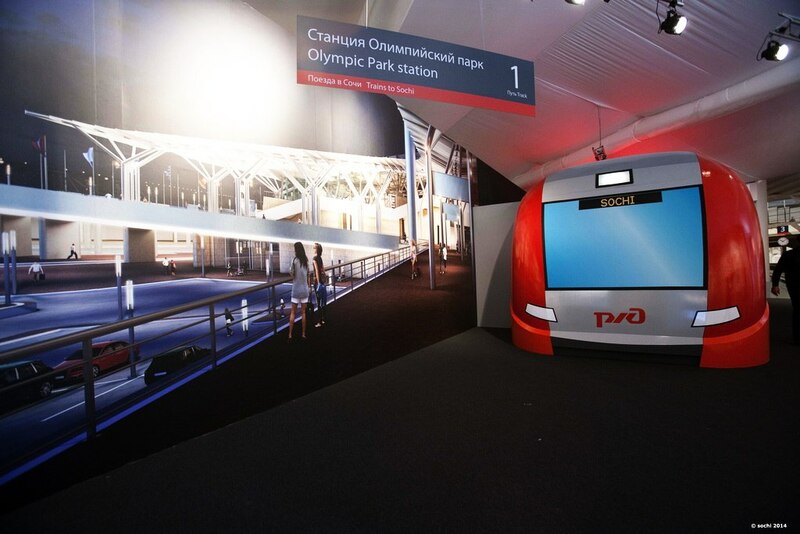 A new train station will service Olympic athletes and visitors. In addition, road construction on highways leading to the city from neighboring Black Sea areas and on roadways coming south down to the coastal areas are being modernized. Sochi Olympics new train station. As in Moscow and Saint Petersburg, signs are being painted in two languages–Russian and English. Russian President Vladimir Putin pushed the bid for hosting the Olympics in 2007 during his second term in office and for the most part it has been a popular idea with the Russian people. Minority Muslim groups who were largely expelled from the area when conquered by Imperial Russia, are active in protesting the building, saying that the Olympics is being built on the graves of buried Muslims. The government is trying to make security in the region a top priority. Another important question is about Palm trees. Many who’ve not really traveled the region believe that the only Palm trees in the former Soviet Union are in the region of the Republic of Georgia and southern Ukraine. 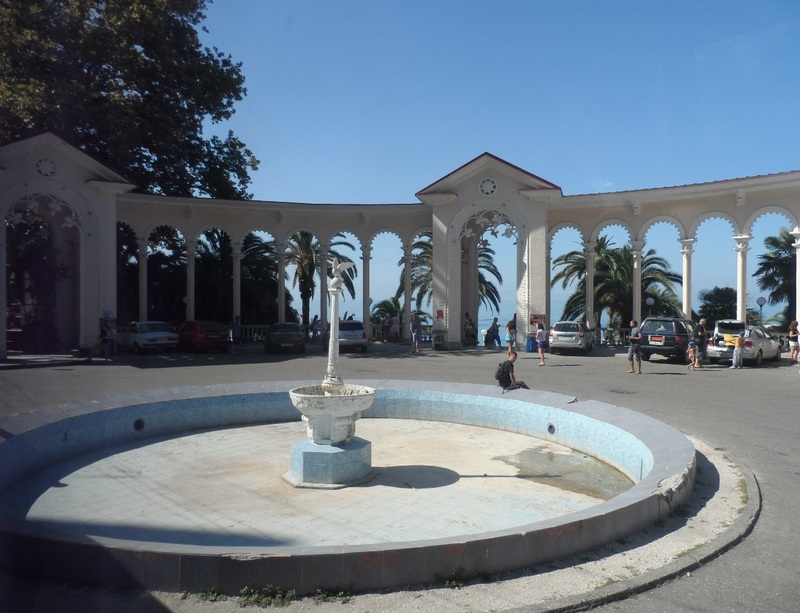 There are indeed palms in Georgia, Abkhazia, Novorossiysk, Adler and Anapa but palms also survive the harsher winter climates in places like Rostov-on-Don. Of course there will be snow and ice, but yes, Virginia there is a Santa Claus and there are palms in Sochi, plenty of them. One of the nicer places to stay in Sochi is the hotel Золотая пальма (Golden Palms) so named for the green/golden palms dotting the hotel property. A massive new addition and facelift to the airport brought modernizations to runways, communications systems, ticketing and baggage operations and to beautification of the grounds.